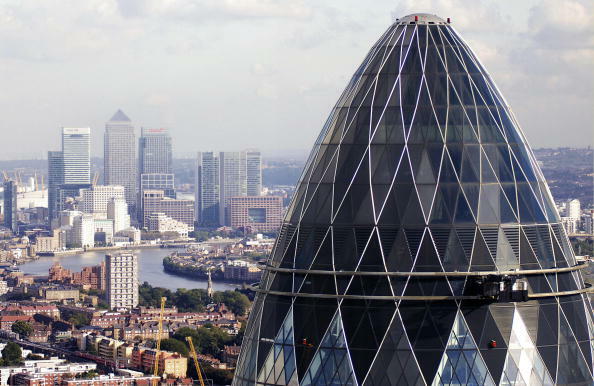 LONDON—Banks have failed to make enough progress in their Brexit preparations and should not expect “miracle” public intervention to help them, the European Union’s banking watchdog said on Monday, June 25. While Britain and the EU have agreed in principle on a transition deal lasting from Brexit next March to the end of 2020, it is part of a broader divorce settlement that has yet to be formally adopted. Banks’ preparations for the potential departure of Britain from the EU without a ratified withdrawal agreement are “inadequate”, the European Banking Authority (EBA) said in a statement on Brexit. “This should be a wake up call. Time is running out, in some cases it has run out, and don’t assume there will be a transition period,” said Piers Haben, EBA director of banking markets, innovation and consumers. Banks in Britain are submitting applications for licenses to set up or expand operations in the EU to ensure continuity of service after March. UK branches of banks from the EU need permission to continue serving customers in the United Kingdom. “Big banks can’t assume they can put off the full application process,” Haben said. The EBA said banks must have enough staff at new operations to manage risks from the first day after Britain’s withdrawal on March 29, 2019, and financial stability must not be put at risk because lenders want to avoid costs. The EBA—itself relocating from London to Paris by March due to Brexit—said preparations by banks must advance more rapidly in a number of areas without further delay. 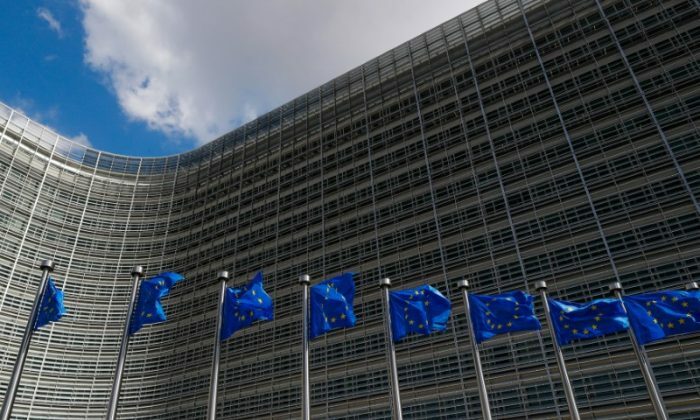 Separately, the European Central Bank (ECB) said banks must submit “complete and high quality” license applications for euro zone hubs by the end of this month to ensure there is no disruption in business with EU customers after Brexit Day. “For banks that fail to meet the Q2 2018 target date, or fail to submit high-quality applications, the ECB cannot guarantee that the authorization process will be completed by the end of March 2019,” the ECB said in an update on its Brexit policy on Monday. The Bank of England (BoE), which has said banks can rely on the transition deal being in place by March to avoid hasty relocation decisions, had no comment on the EBA’s statement. It has said branches of EU banks in London can assume they won’t need new UK authorization until the transition period ends. Lenders in Britain and the EU should quantify exposures to counterparties in each other’s jurisdictions, including the billions of euros in cross-border derivatives contracts, the EBA said. The BoE has said UK and EU legislation is needed to ensure continuity in contracts that span many years in some cases. The EU has shown no willingness to legislate, and the EBA said no public solution may be proposed or even agreed in time. The ECB and BoE are in talks on how to keep markets orderly around Brexit Day next March, raising expectations that some public action will take place. “There is widespread perception there will be a public policy miracle. I don’t think banks can rely on a general, catch-all public intervention,” Haben said. The watchdog sets out a “sequence” of tasks banks must complete. The EBA said banks should explain to regulators how they will continue to swap data between units in Britain and the EU without falling foul of data protection rules. EU-based lenders will also have to explain if any bonds they have issued under UK law remain valid after Brexit for plugging capital shortfalls in a crisis. Continental lenders must also show how they could meet potentially higher capital charges for exposures to UK assets no longer deemed to be covered under EU law. The EBA also wants details about where and how banks will book and manage risks from market transactions after Brexit. Banks must tell customers in clear language what they can expect to happen next March.